Looking to integrate a Shopify site with Sage 100? No problem. 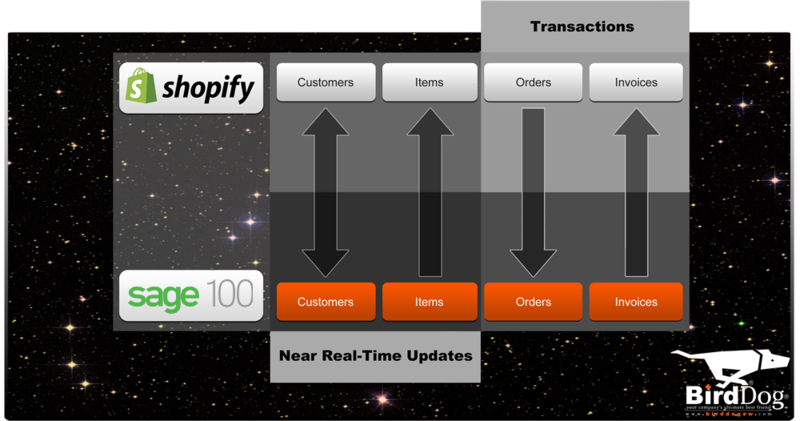 BirdDog Software’s Shopify Connector connects all of the important details between your site and Sage 100 and brings your Ecommerce orders in automatically for fulfillment. For a more thorough explanation check out our product documentation below. Setup a job to automate pushing subsequent changes up to Shopify and downloading orders from Shopify to your local ERP. Have this job run immediately to push initial data up to Shopify. Copy the Admin API Password. You don't need the API key. Type: Shopify should be selected in this dropdown list. Customer Type Code: Select the customer type code for new customers from this dropdown list. Root Category: This limits the upload of structure and items, which allows you to operate multiple Shopify sites from the same database but only utilize items appropriate to a particular store. If blank, all items and customers in the database will be used. Location: Select the default warehouse location for new customers from this dropdown list. Once you are satisfied with your setup, click Save. Select Run Connectors and Add. Click on Save and Execute job. This forces the job to run immediately, which pushes all initial data up immediately. Once the Job has run, any downloaded orders will be assigned to the appropriate customer. Click on Change Customer at the top and Select the customer you wish to review. Navigate to Customer Service | Open Orders. Click on the link for the order. 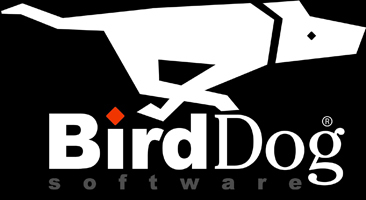 The BirdDog Shopify Connector monitors your data for updates (add, change, or delete) and sends that to Shopify while also monitoring Shopify for new orders. Note: The item/location to use will come from the location set on the connector, if the item does not have this item/location than the item's default location will be used. Product.Weight Unit set to "lb"
Variant.Inventory Management set to "shopify"
Customer Type: Select the customer type code for new customers from this dropdown list. This customer type also controls the pricing that is sent up to Shopify. Sales Person: Select the sales rep for new customers from this dropdown list. Typically, this will be something like WEB. 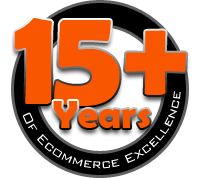 Ship Via: Select the ship via for new customers from this dropdown list. Order Type: This determines what order format - Order, Invoice-type order, or Quote - new Shopify orders will be downloaded into the ERP as. By default, Order is selected. Order Number: This determines number format is used for orders downloaded from Shopify. Next Order Number will use whatever the next order is in the ERP while Order From Remote Sysem will pull down the Shopify order number. Location: Location assigned to new customers and orders downloaded from Shopify. Also used as the default location for quantities sent to Shopify. If this location does not exist for a specific item being upload then the item's default location will be used. Webcategory - selecting this unhides a Root Category field. This limits the upload of structure and items, and allows you to upload only items on the specific webcat page to Shopify. If blank, all items and customers in the database will be used. You can plug in either the page's GUID or a functional Code which is set when editing the page. Next Customer Number: Selecting this writes a new customer created in Shopify down into the ERP as the next customer number according to the proper range. Note also that if this is selected, the system will also download existing customers from your ERP into Shopify. Guest Customer Number: Selecting this option unlocks the Guest Customer No field (which must be populated with your ERP's guest customer number) and then writes all new customers from Shopify into your ERP with that guest customer number. Starting Shopify Order ID: This is used in the event that you've got older Shopify orders that have already been manually created in your ERP, so you'd populate this with the first Shopify order that you do want to download.